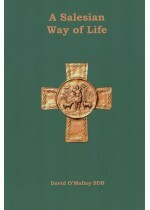 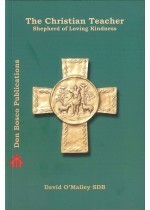 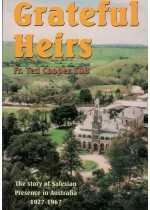 This book is offered to all who find themselves at home with Salesian spiritualitys. 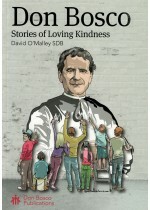 This booklet sharpens the awearness of the teacher in recognising oppertunities for loving kindness. 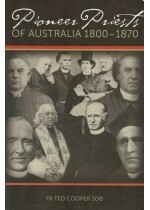 Fr Ted Cooper brings alive the early days of Roman Catholicism in Australia by telling the stories of its pioneer priests. 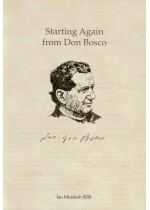 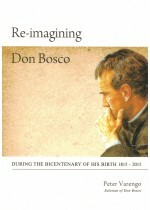 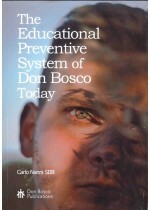 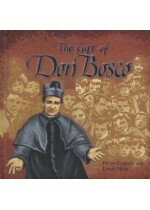 An outline of the origin and development of Don Bosco's educational preventive system and how it is applied in our society to meet the needs of young people facing contemporary issues.